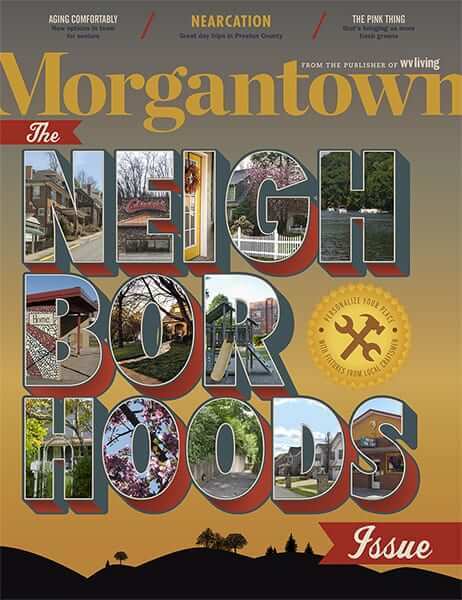 As the Morgantown Area Chamber of Commerce considers ways to manage growth through closer collaboration, Morgantown’s sister cities handle the challenges and opportunities of growth differently. Everything changed for Granville when the first shops started opening at University Town Centre in 2005. Today, Granville has a staff of five in administration. The town employs 13 police officers and eight in the street department plus a mechanic and a maintenance worker. 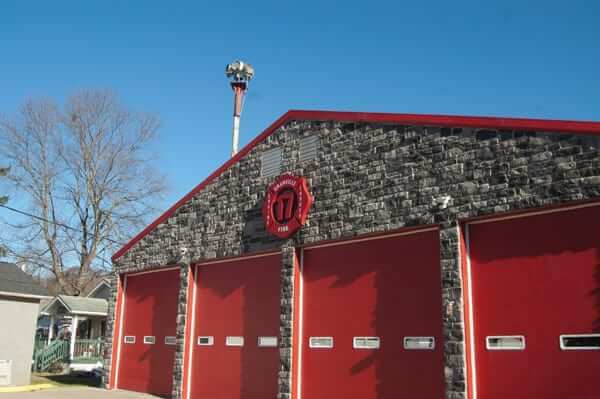 It also has seven firefighters in an innovative combination volunteer and paid fire department, with a plan to expand to 10 and to be available around the clock. Granville’s permanent population is about 800, but Lewis notes that the opening of the apartments at The Domain at Town Centre a few years ago doubled that with the addition of about the same number of transient residents. 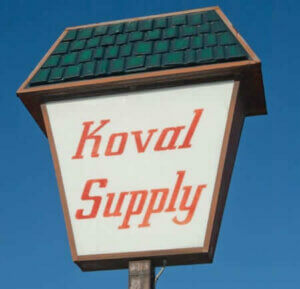 Koval Building and Plumbing Company started out in Granville in 1963. 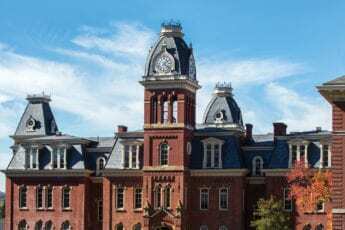 The founder, John Koval Sr., passed management of the company to sons John Jr. and Steve, and they expanded it to three additional locations: one in Morgantown and two in Uniontown, Pennsylvania. He attributes that to relationships. Once home to as many as 13 glass factories, Star City suffered from the decline of the glass industry and from the loss of coal mining across the region. But Reid sees things looking up for the town of 1,800. He points to the new Tuscan Sun Spa & Salon building on Boyers Avenue, which opened in 2017, as just one bright spot. A couple new dental offices and several other businesses have opened, too. The town has also received a grant to construct a spur off the Caperton Trail that will improve connectivity between road and trail. 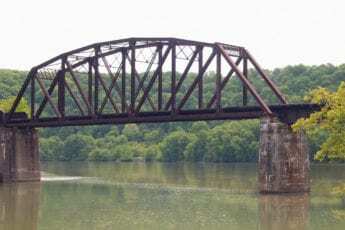 “It’s going to go underneath the Star City bridge so people don’t have to cross Monongahela Boulevard there,” Reid says. 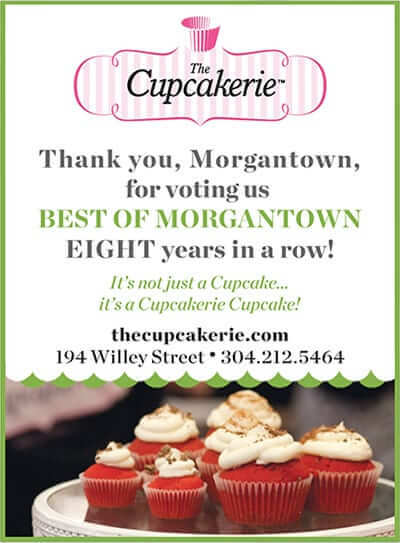 “We’ll have it come underneath the bridge and up beside CVS, and Morgantown is supposed to put a bike path in on that southbound side of the boulevard all the way into town. People could park at the Coliseum, grab their bikes, and ride down to Star City and get on the trail. It’ll be a nice improvement.” He hopes that will be done in 2018. 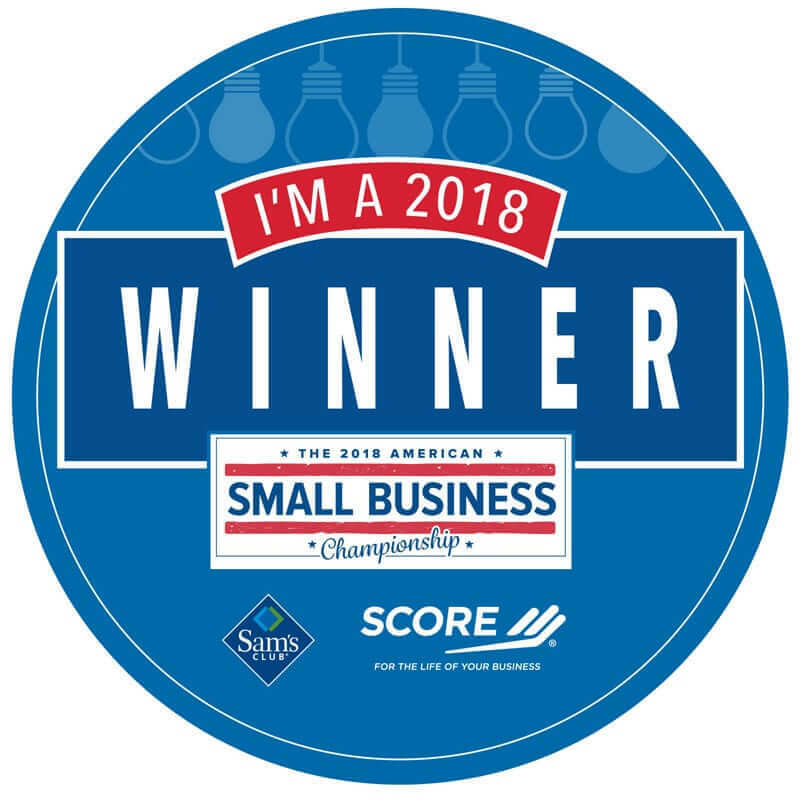 Claudio has since created a cluster of enterprises: Claudio & Company accounting firm, for example, and Appalachian Oral Surgery Center, of which he is part-owner. 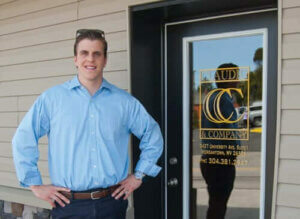 To lift the look of Star City, his Claudio Enterprises has bought and redeveloped properties on University Avenue to house his businesses and to lease to others. It also refurbishes old company houses on Herman Avenue that used to be called brick row, and doesn’t rent them but sells in order to anchor the street with residents who have a stake. 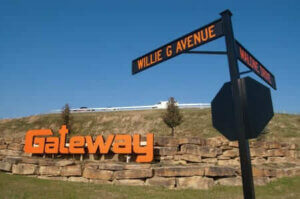 When shopping developments locate just outside a town’s borders, the town suffers. Residents often abandon Main Street shops, and the town loses out on tax revenues—yet it still has to maintain streets, sidewalks, and services. 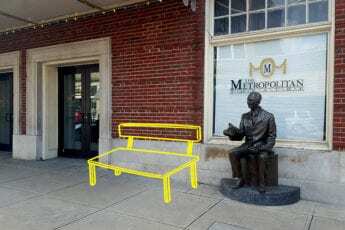 Westover native C. David Johnson saw that happen to his native town from the time Ohio-based developer Glimcher Realty Trust opened the Morgantown Mall in 1990. When he became mayor in 2008, he proposed to annex the mall, collect the business and occupation and property taxes, and in return provide services like law enforcement. But Glimcher liked its spot outside town and declined the offer. 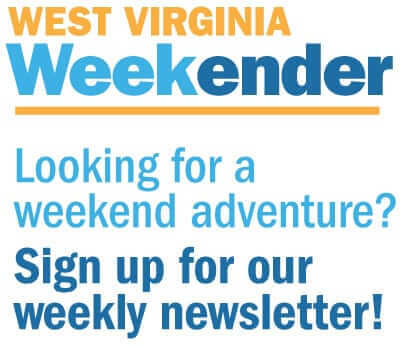 The dispute that followed was finally resolved in Westover’s favor in 2017 in the West Virginia Supreme Court of Appeals. 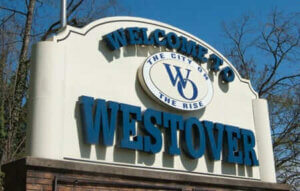 Shopping center revenues have made all the difference for Westover, increasing the city’s budget from $2 million when Johnson came on as mayor in 2008 to over $4 million in fiscal 2017. He has also worked to bring in grant and bond funding, and much of it goes to long-overdue recreation and beautification improvements. 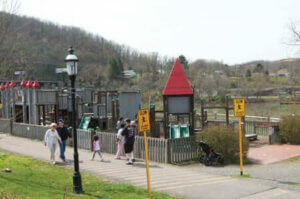 The city of 4,250 takes pride in its Westover City Park, for example, and a levy approved by county voters in May 2016 is allowing the city to make major upgrades. “Those two fields are like the elevation of the Dead Sea. There’s a confluence of water from different directions, and we would always get flooding in there,” Johnson says. “Now we’ve got the piping in that needed to be done and we’re not having problems there anymore.” The city’s getting ready to tear down a pavilion that had fallen into disuse, and then it’s going to expand one of the fields and use the area where the pavilion is for needed parking. Westover also roofed its two bocce ball courts. “They play in bad weather now and in most of the cities where they play in the leagues, most of them have roofs,” Johnson says. And the city got approval in October to proceed with grant-funded construction of a walking trail in the park that’s been several years in the planning. 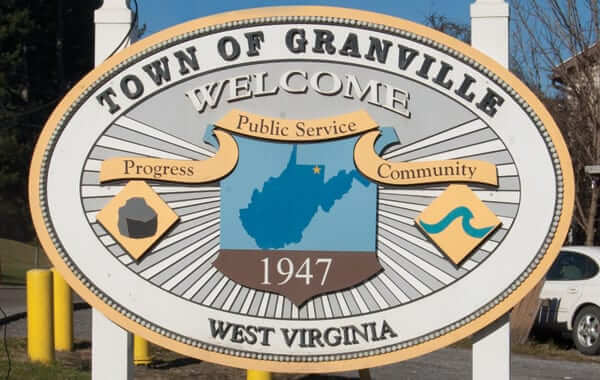 A third phase of grant-funded work took care of sidewalks on both sides of Dunkard Avenue to Granville this year, and the city continued its commitment to annual street work with $100,000 worth of paving. Steve Colasante opened Westover Pizza in 1969. Two decades later, the family remodeled and added a full bar. 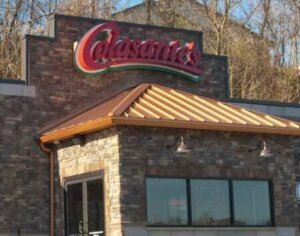 Homemade sauces and pizza dough made the re-named Colasante’s a local institution. After the investigation was over—it was determined to be an electrical fire—the family applied its 47 years’ experience to designing a new restaurant. “We read and went to restaurant shows,” Colasante says. “We made some of our product at test kitchens to make sure it would cook the same with modern technology.” They decorated the new place with WVU and Roberto Clemente memorabilia salvaged from the original restaurant and had an artist paint a mural of the old place and its familiar, steep green roof. The Labor Day 2017 soft opening didn’t stay “soft” for long. “Word got out, and there were lines out the door for a solid week. 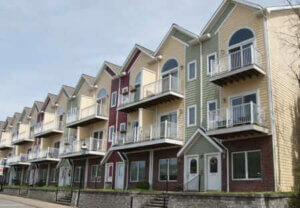 It was overwhelming,” Colasante says. The new place comes just in time to serve a larger clientele—the new Exit 153 on the interstate draws Morgantown drivers through Westover, and some stop in at the brand new restaurant.